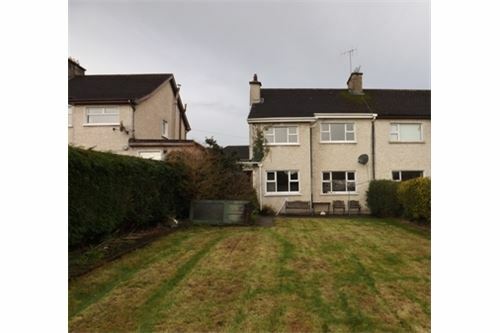 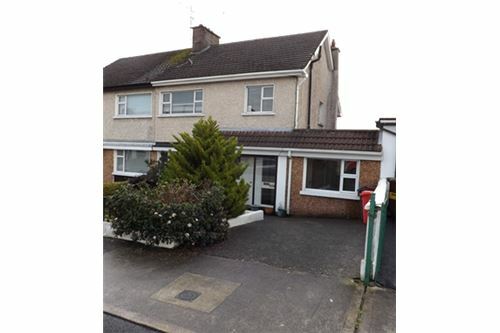 RE/MAX are delighted to offer to the market this 3/4 bedroom semi-detached home located in a mature residential area of Dooradoyle. 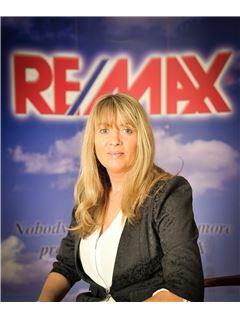 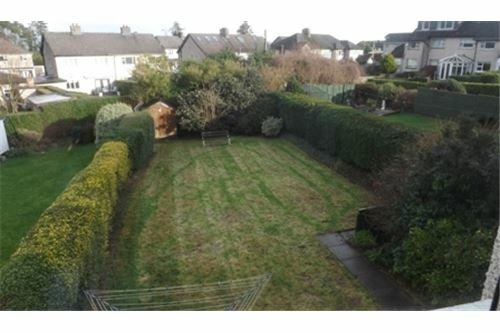 The property has the benefits of all local amenities within walking distance, Crescent Shopping Centre, University Hospital, Raheen Business Park, National & Secondary Schools. 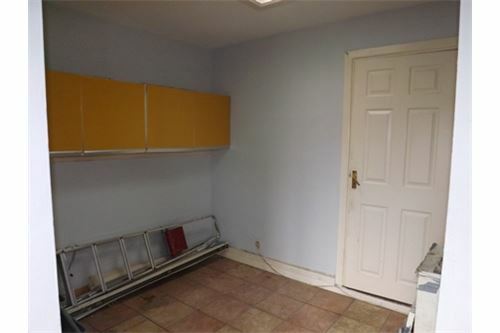 This is truly a home that must be viewed to be appreciated! 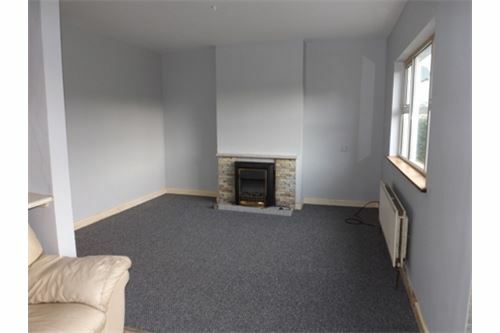 Carpet flooring, feature fireplace with marble base and surround. 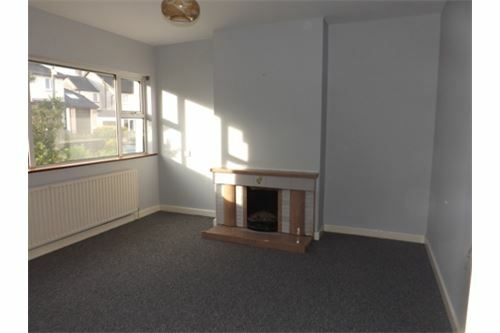 Carpet flooring, feature fireplace with marble surround and window overlooking rear garden. 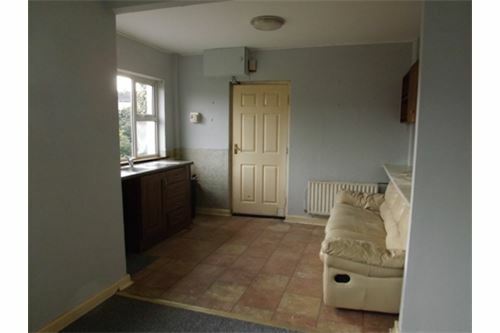 Tile flooring, fitted wall & base units, single drainer sink and window overlooking rear garden. Tile flooring, fitted units and door leading to rear garden. 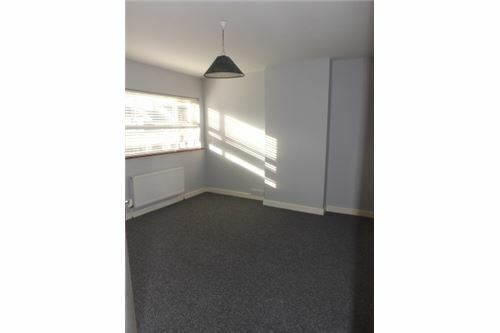 Partial tiling, low level WC, wash hand basin and shower cubicle housing. 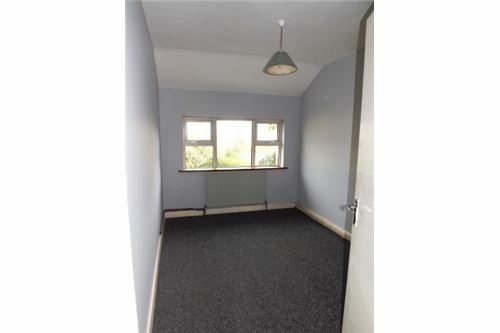 Carpet flooring and window overlooking rear garden. 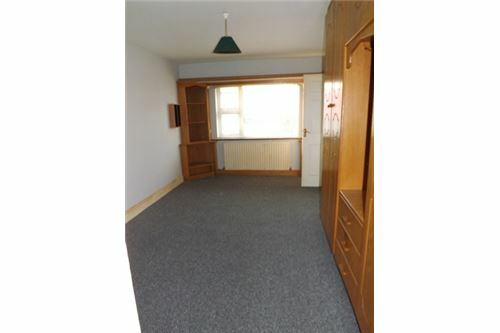 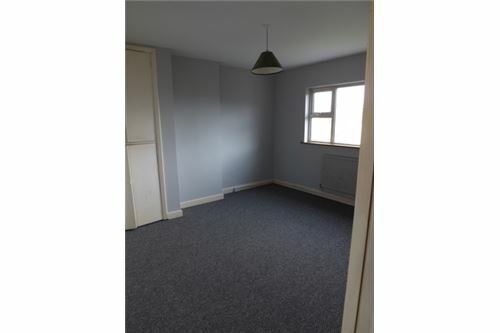 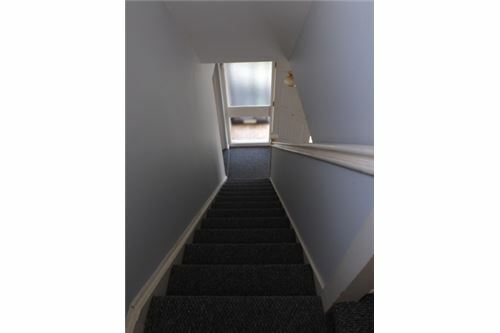 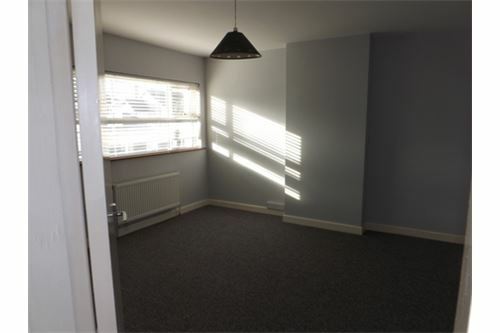 Spacious room with carpet flooring, built in wardrobe and window overlooking rear garden. 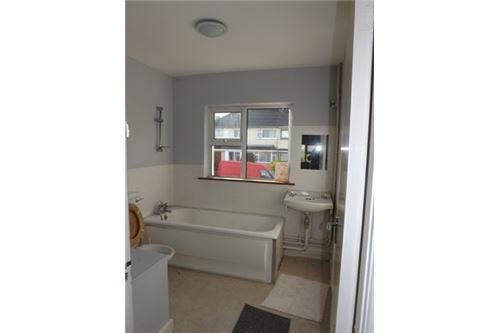 Vinyl flooring, wash hand basin, low level WC and panel bath. 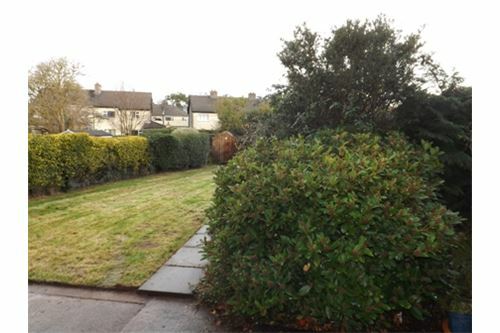 Parking space, lawned front garden, spacious lawned rear garden with hedging and mature shrubbery.